Boasting a record of 31-7-1, Mexico’s Cano is arguably familiar with being the underdog. After all, he attained his hard earned WBC strap by besting 12-0 Ruslan Madiev in December of last year in Las Vegas. He’s also beaten well known and well regarded Mauricio Herrera in a 2016 matchup. Even some of the losses on Cano’s resume are notable. There’s no shame, after all, in dropping a fight to the likes of Shane Mosley, Paulie Malignaggi, or Erik Morales. Now, though, he’s aiming to face a big name and come out on top. For he will be battling the same Linares who bested the likes of Anthony Crolla, and Like Campbell, the same Linares who gave Vasyl Lomachenko a legitimate run back in May of last year. “He has a lot of good qualities,” Cano says of the 45-4 Linares. “He has quick hands. He moves well around the ring. This will be an even fight. He has his advantages, and I have my advantages.” To Cano, it’s all about strength, which is where he feels he holds an advantage. 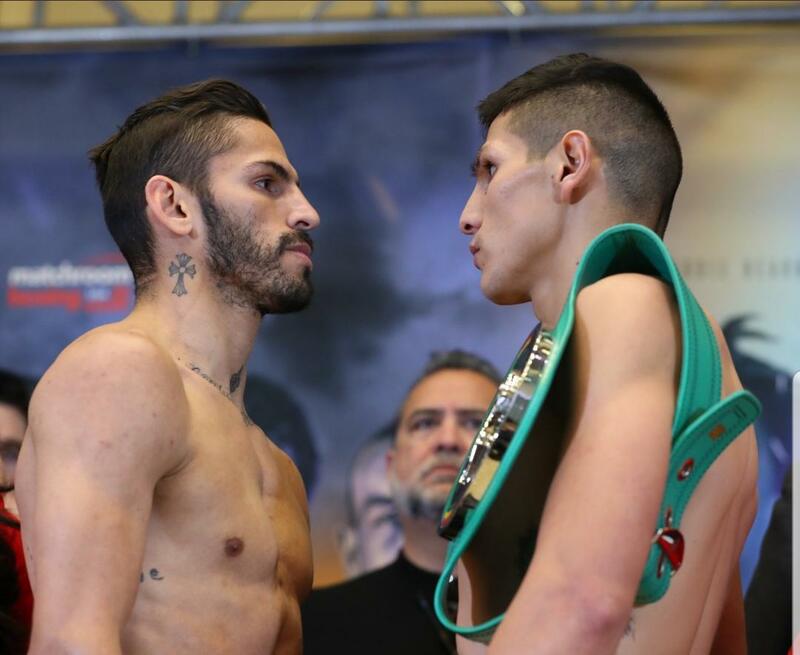 “Though he may have quicker hands,” he says, “I will be the stronger fighter because he is coming to my weight.” Sure enough, Linares has been known as a lightweight, rather than a super lightweight, the division he will be fighting at on Friday. Cano-Linares, will be aired live on the DAZN streaming service. The post Pablo Cesar Cano: “I’m Going To Go There And Do My Job” appeared first on BoxingInsider.com. Is this proof that Southampton fans actually got it all wrong about 24 y/o after Derby display?